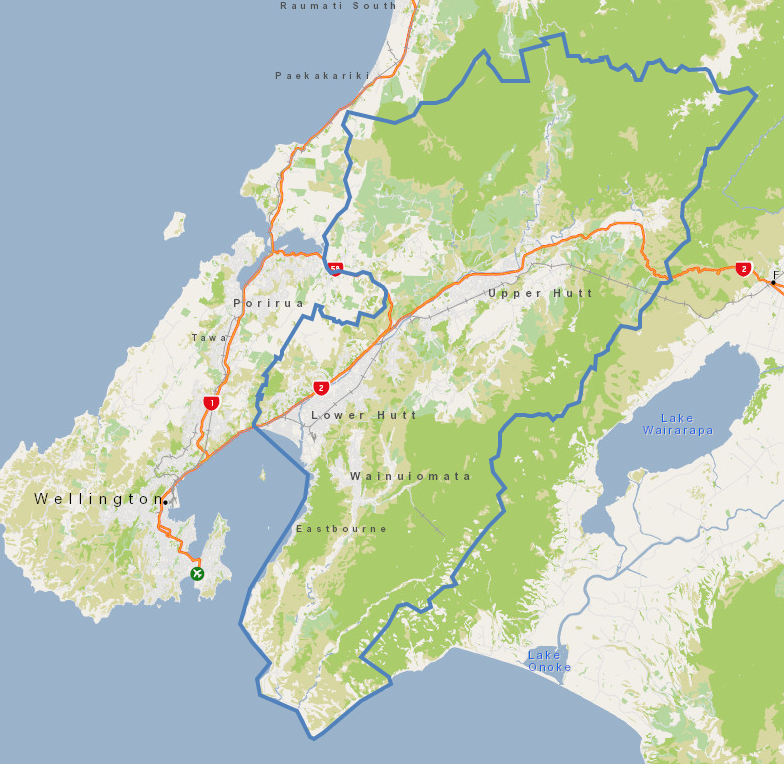 Welcome to Freedom drivers Hutt Valley. 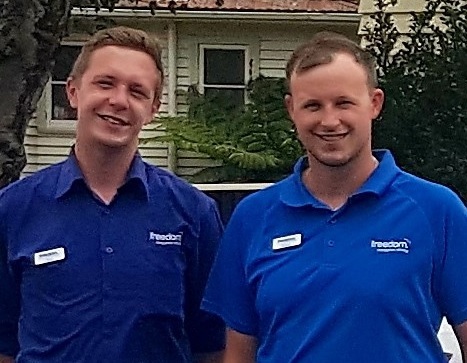 Kris Whiting and Struan Patterson are delighted to provide a dedicated Freedom Driver Companion Service covering the Hutt Valley (which includes Upper Hutt, Lower Hutt and all other suburbs within the Valley). As a team we are very excited to take up this opportunity to help our local community access safe friendly transport to get where they need to go. Kris has worked in the Disability sector in recent years, and has a National certificate in Health, Disability and Aged Support. As a result he is understanding of a wide variety of needs and has a kind and relaxed manner with all the clients that we encounter every day, regardless of their different situations and walks of life. Struan has worked for the government sector for the last 13 years, ensuring the social and economic wellbeing of all New Zealanders. We have 2 modern vehicles that are spacious and comfortable and we are able to take customers with fold up wheelchairs and walkers. We have chosen the Nissan Qashqai because it’s a little bit higher than a normal car and therefore easier to get in and out. Feel free to call, text or email us and we are happy to talk about your transport needs. We are more than happy to help!